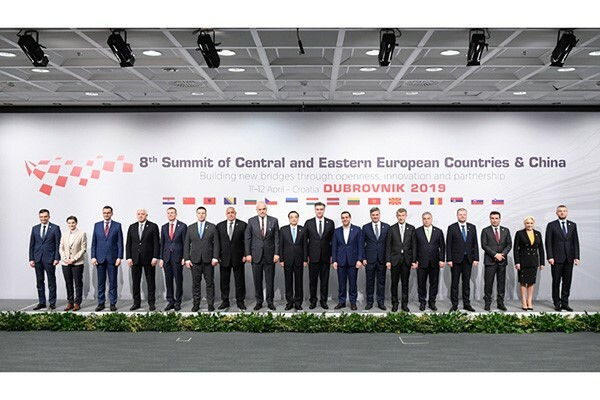 The mechanism has not only boosted economic growth of each country and enhanced the well-being of their people, but also effectively promoted the overall EU-China relations, they said. Later on April 12, Premier Li and Croatian Prime Minister Andrej Plenkovic met the press after the leaders’ meeting. Speaking to reporters, Premier Li said, faced with the current complicated international situations, all sides should work to safeguard multilateralism and free trade.